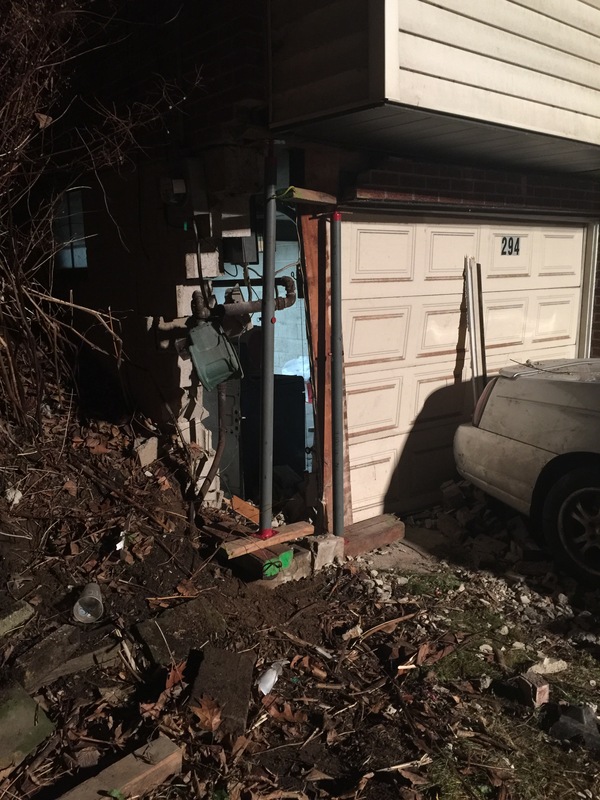 On Wednesday evening Stations 222 and 223 were alerted for a vehicle into a structure at 294 Coal Hollow Rd. PHPD arrived on scene and confirmed the vehicle into the structure. Driver and homeowner were in the front yard uninjuried. 222RQ arrived on scene and cancelled all unit. PH FIRE MARSHAL was notified. 222RQ requested 227RQ assist with stabilizing the structure. Traffic was detoured while units were operating on scene. A newer model sedan ran the roadblock. PHPD were able to get the vehicle stopped. After a field sobriety and blood test the driver was found to be intoxicated.